The widely lamented awfulness of right now is why the Dupont Circle troupe Keegan Theatre has brought back [John Strand’s] “Lincolnesque,” a dark fantasy about a noble speechwriter who breaks down and starts channeling Abraham Lincoln’s loftiest prose. 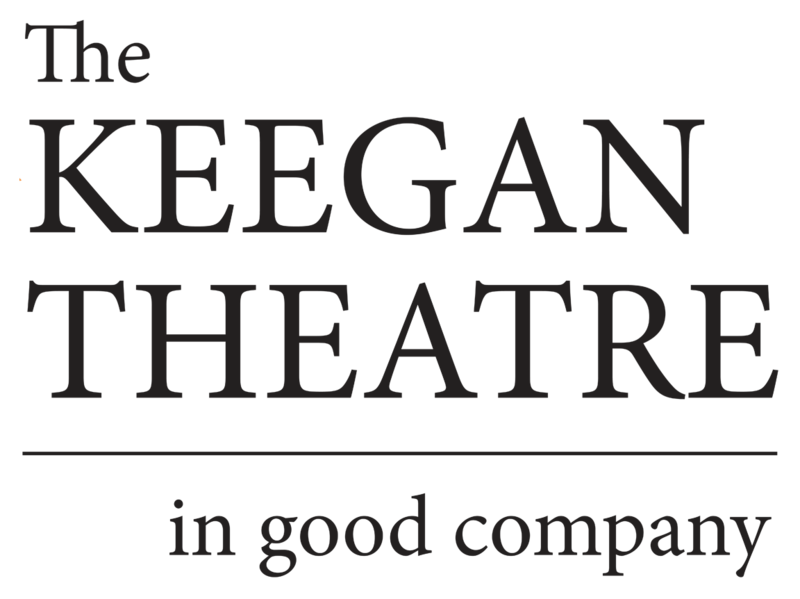 With “Lincolnesque,” the Keegan audience gets no sense that the seemingly of-the-moment show is over a decade old. Strand has updated it lightly, but in no way has it become a Donald Trump play. Returning from the 2009 cast are Michael Innocenti as the anxious speechwriter Leo, Susan Marie Rhea as a Type-A campaign manager, and Stan Shulman, doubling as a local political boss and a homeless man, all bringing an aura of inside baseball to their performances. Brandon McCoy, tall and lean, is now Francis, and the gun-shy McCoy wears the persona of Lincoln like a flak jacket to protect against the heavy political fire that drove Francis around the bend. The drama’s contours feel sharper and more dangerous now; when Rhea’s campaign manager character tells Leo she knows a bit about mental illness, the comedy turns dead serious. Several of the winding one-on-one dialogues are gripping. McCoy’s gentle, earnest Francis evokes Chance the gardener in “Being There” as he counsels Shulman’s boss character on marriage, with political overtones in the idea that houses divided against themselves cannot stand. Even better is the hardball played by Rhea’s campaign manager as she tears down Lincoln for the flaws we don’t foreground in history, but that Francis knows perfectly well.